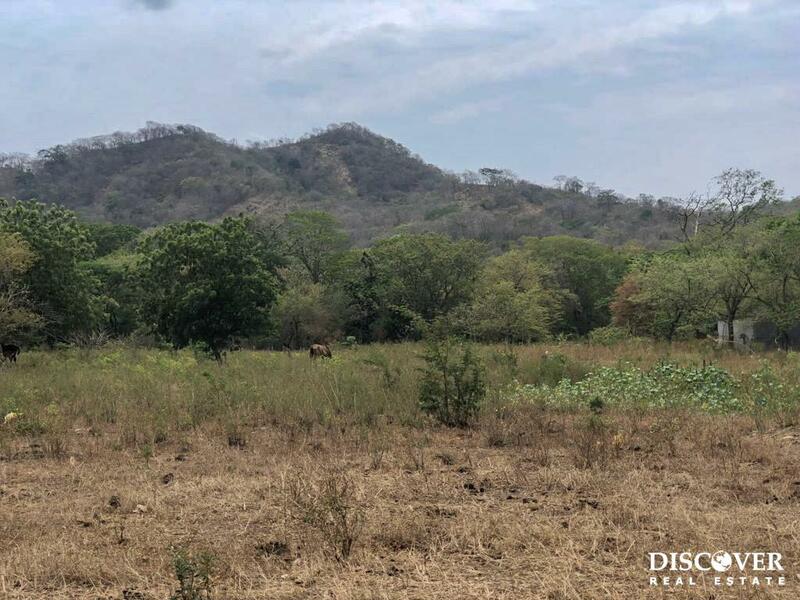 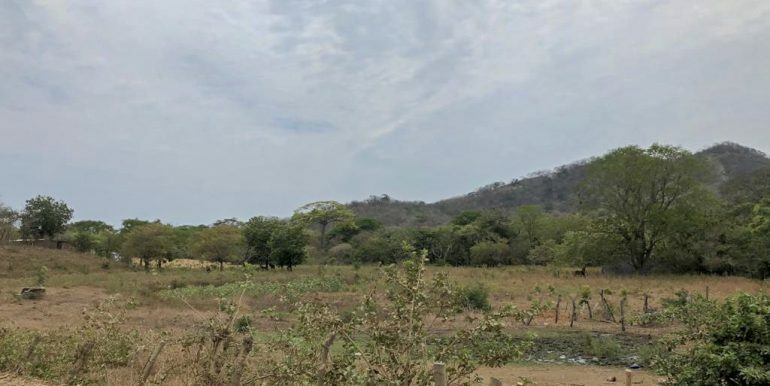 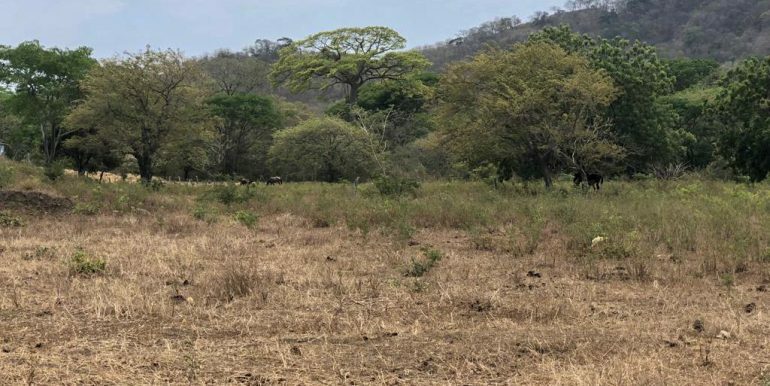 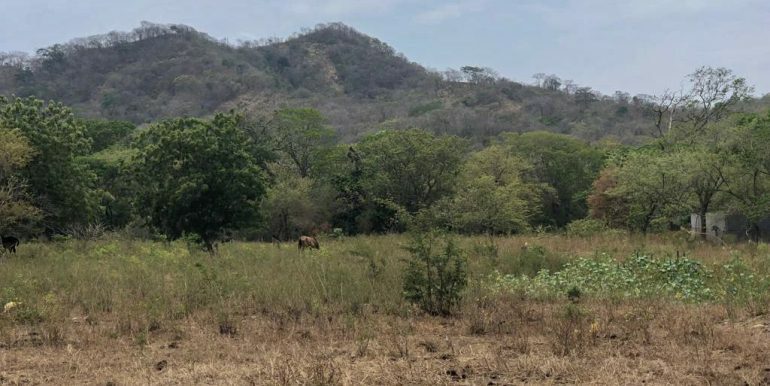 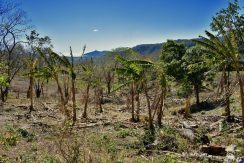 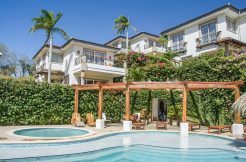 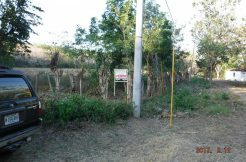 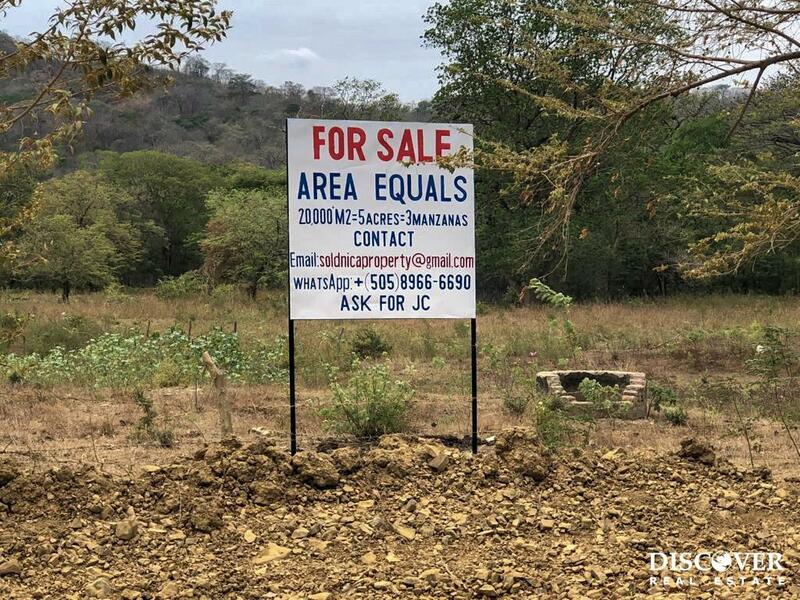 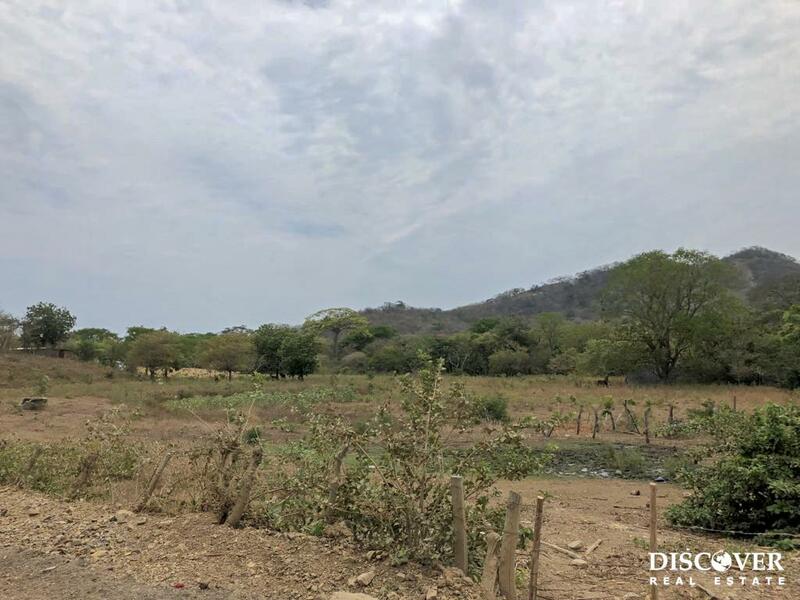 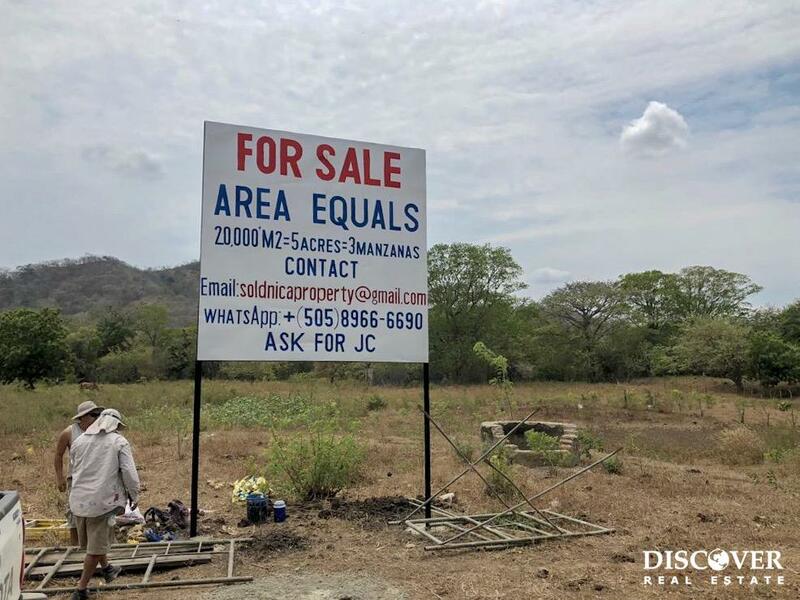 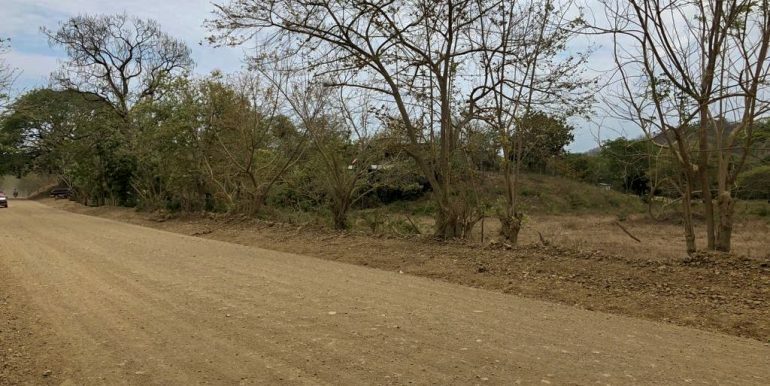 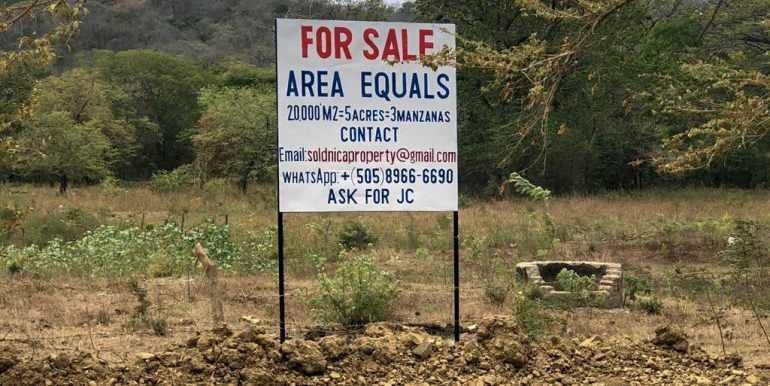 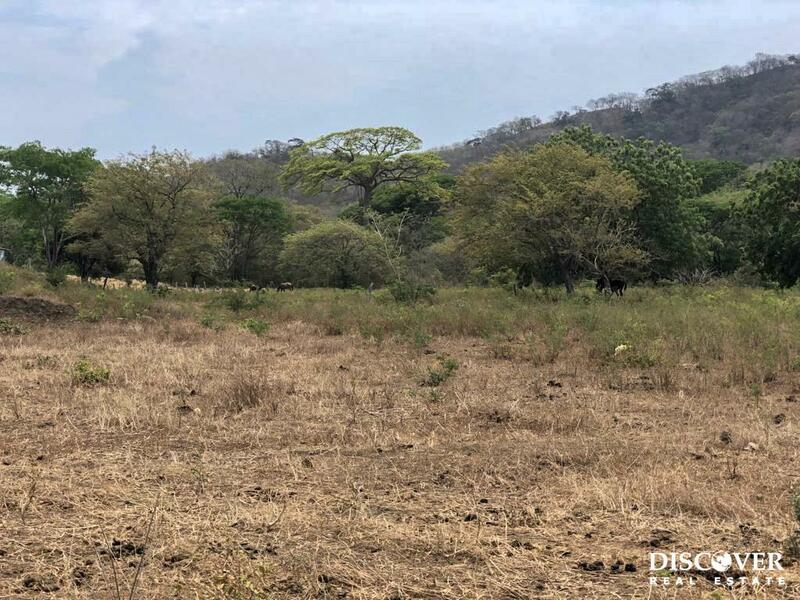 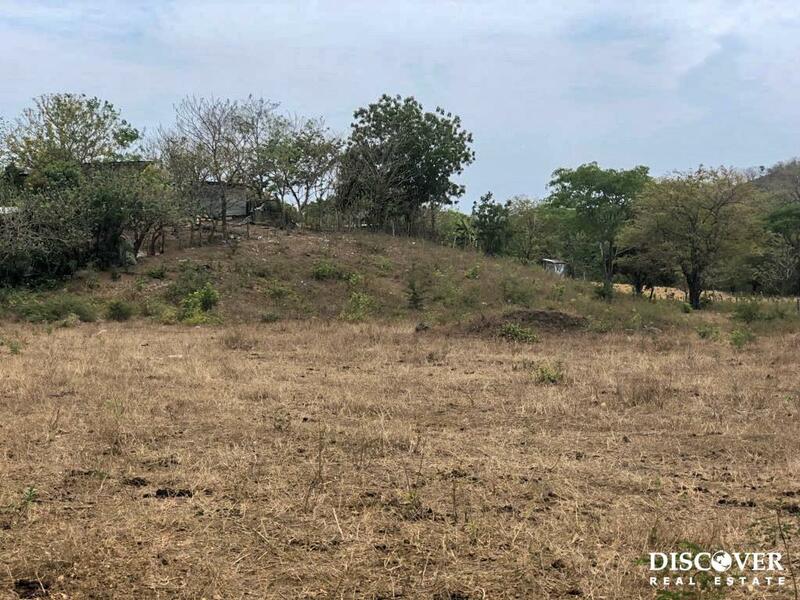 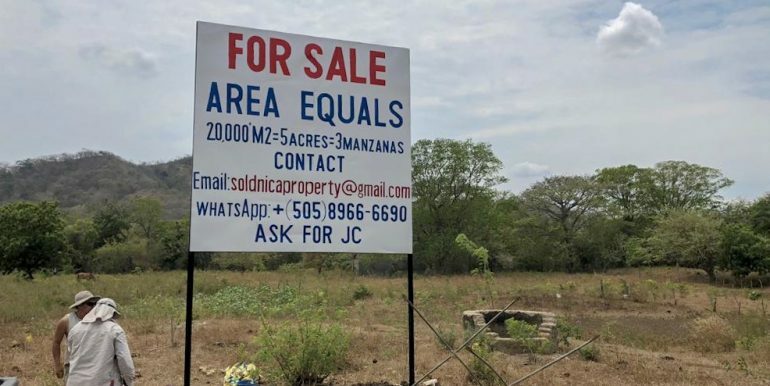 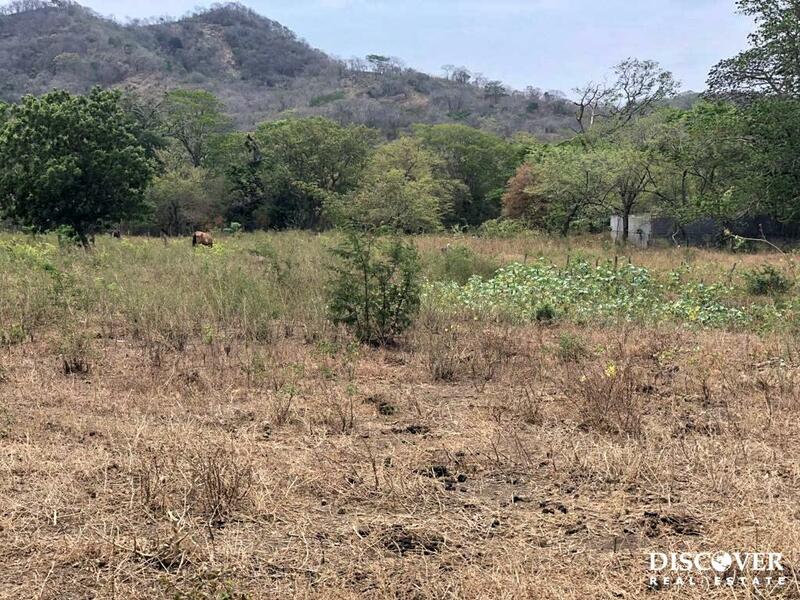 This 5 acre flat lot (3 manzanas, 20,000+ m²) is located along the Chocolata road, just north of San Juan del Sur, and only 3 km from Playa Maderas. 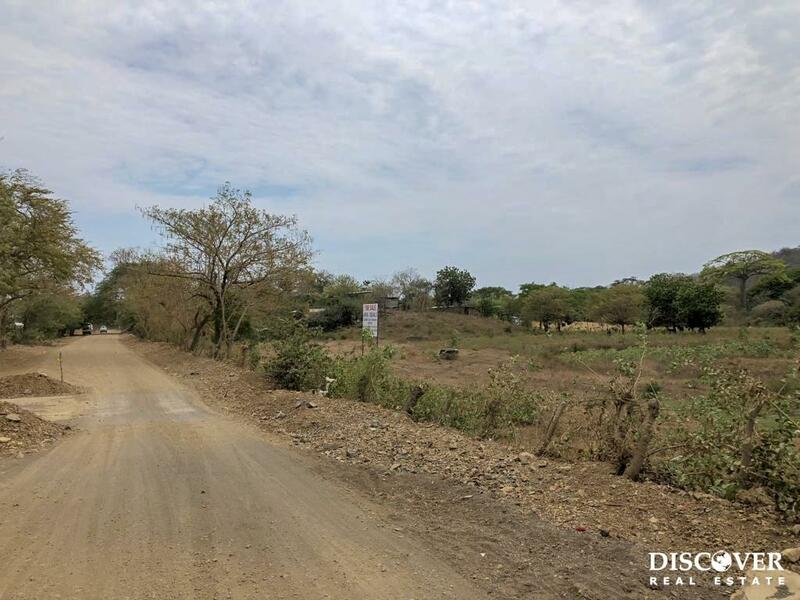 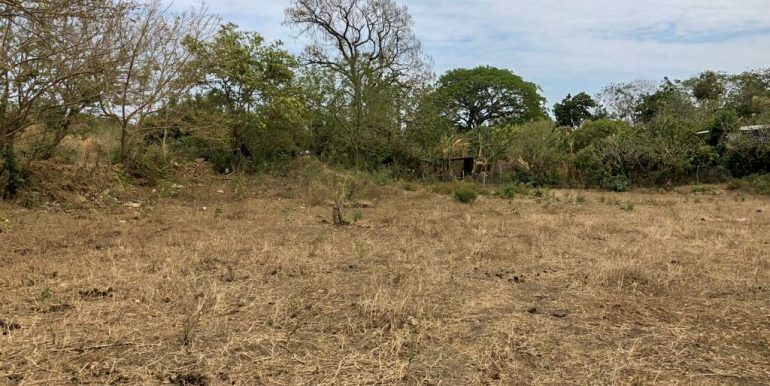 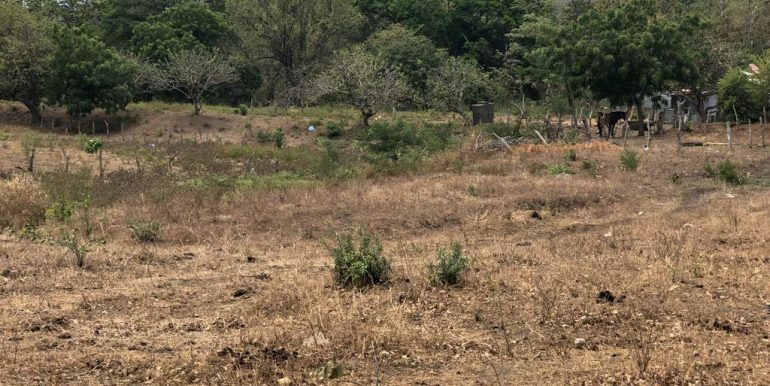 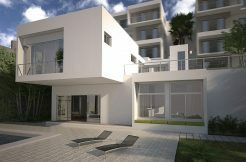 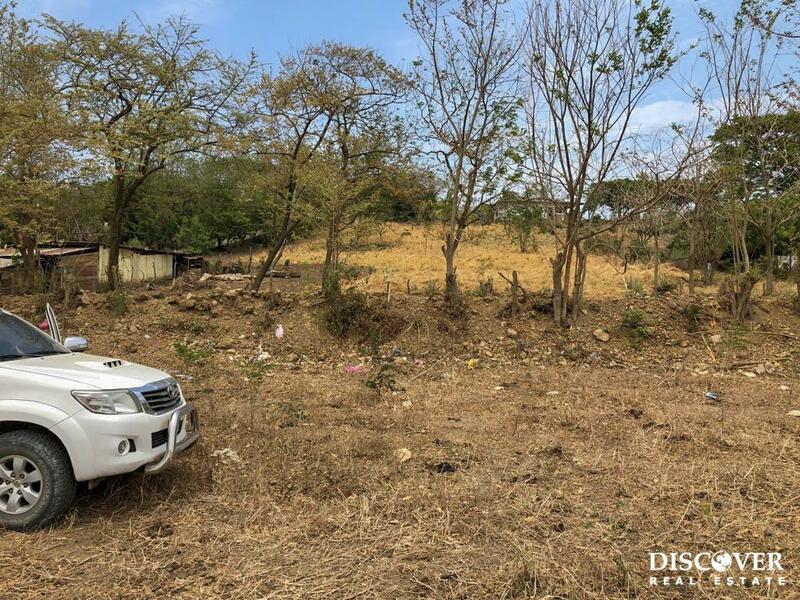 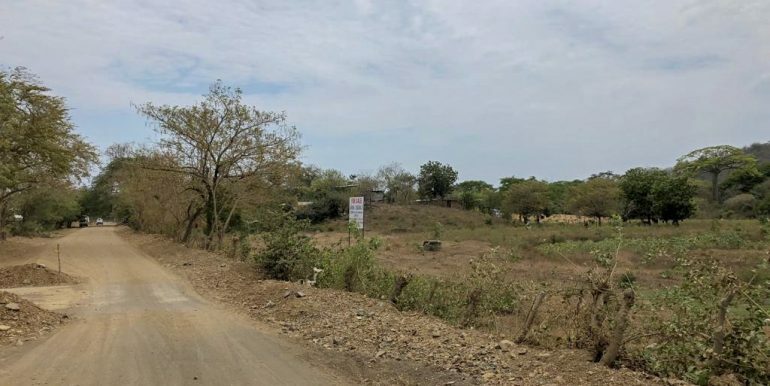 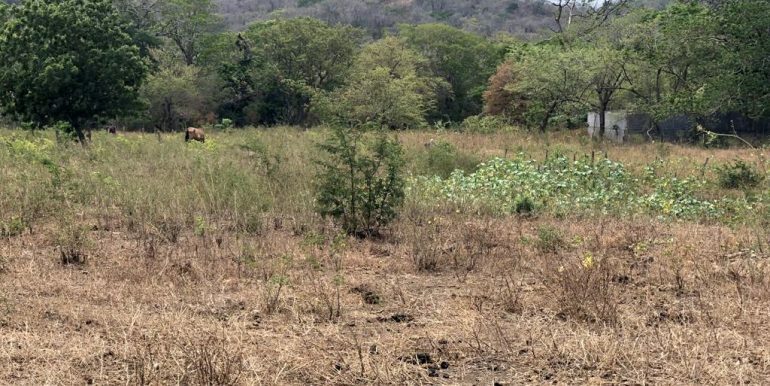 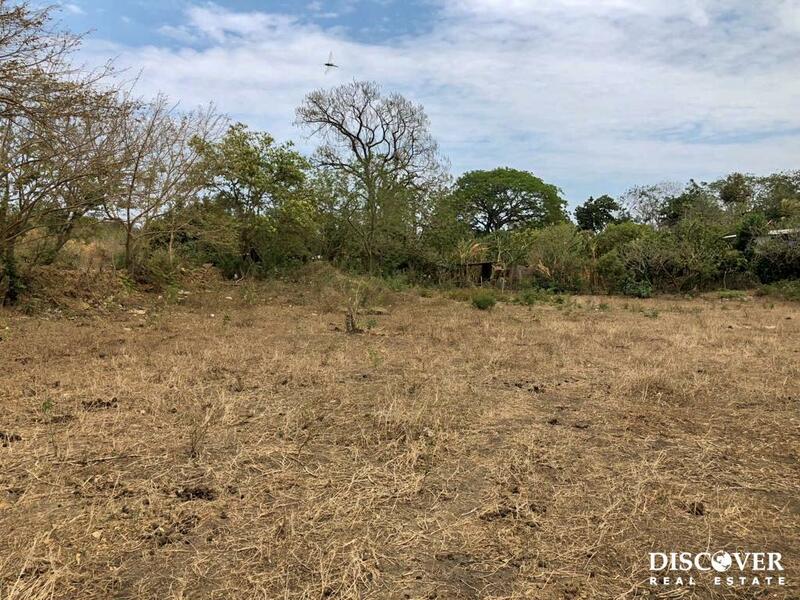 With main access to the city water and electricity, this already cleared plot is ready to build and has great potential for anything from a house or farm, to a hotel or development. 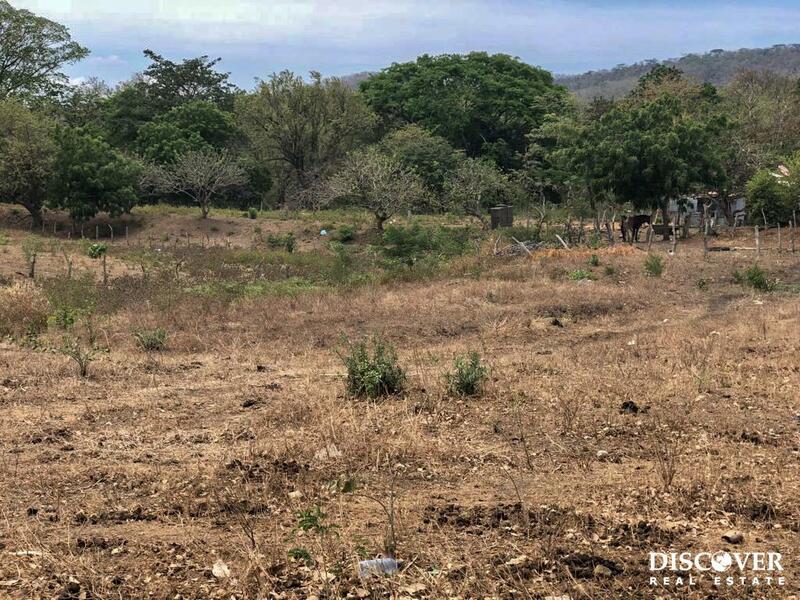 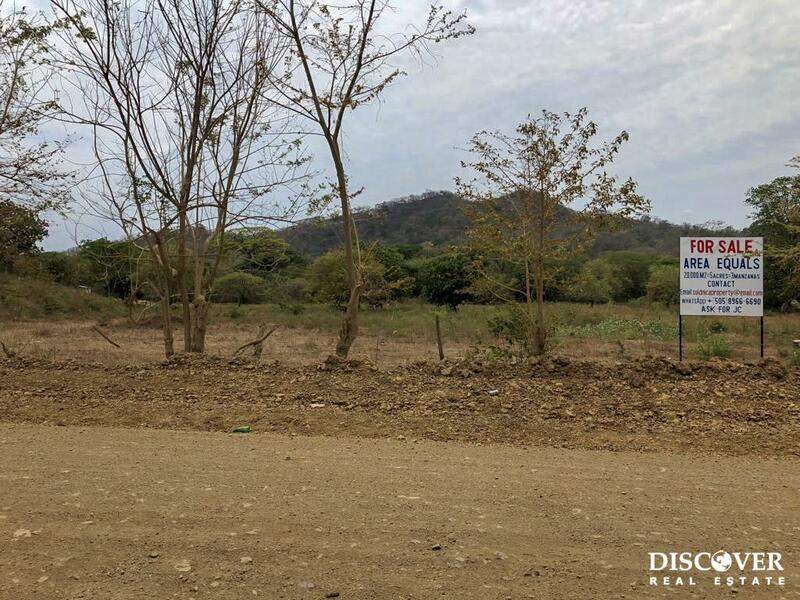 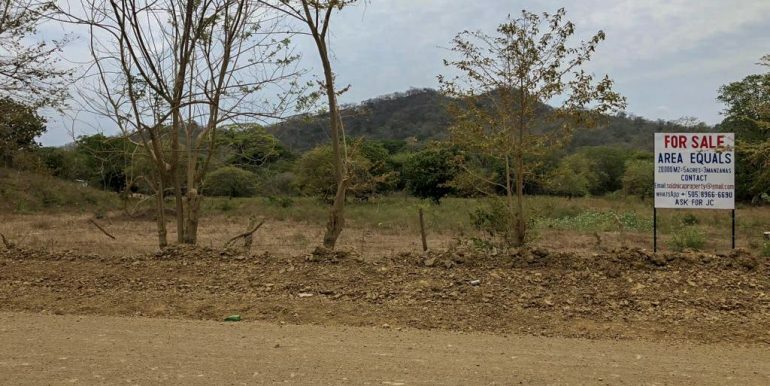 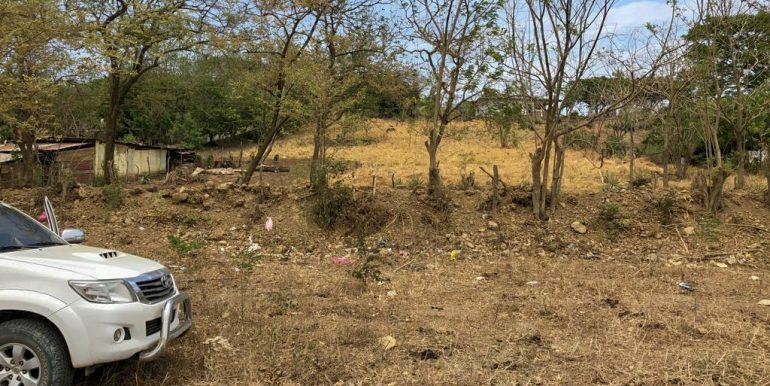 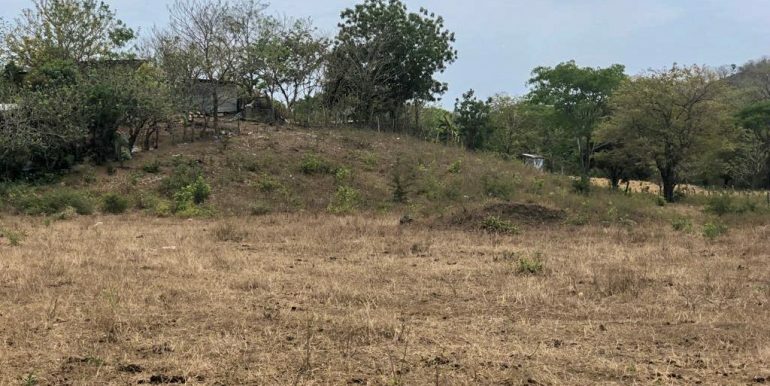 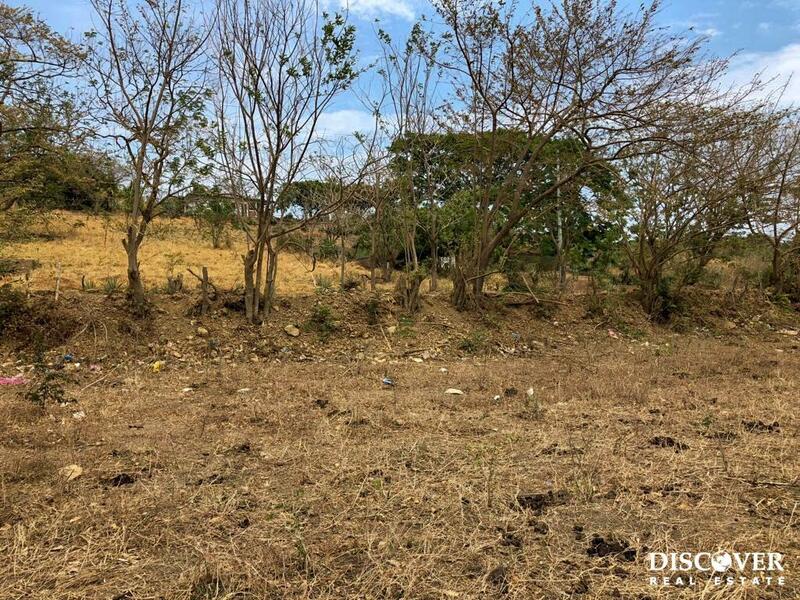 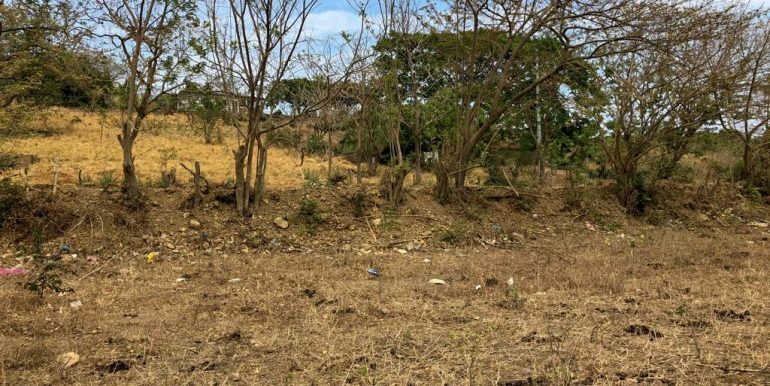 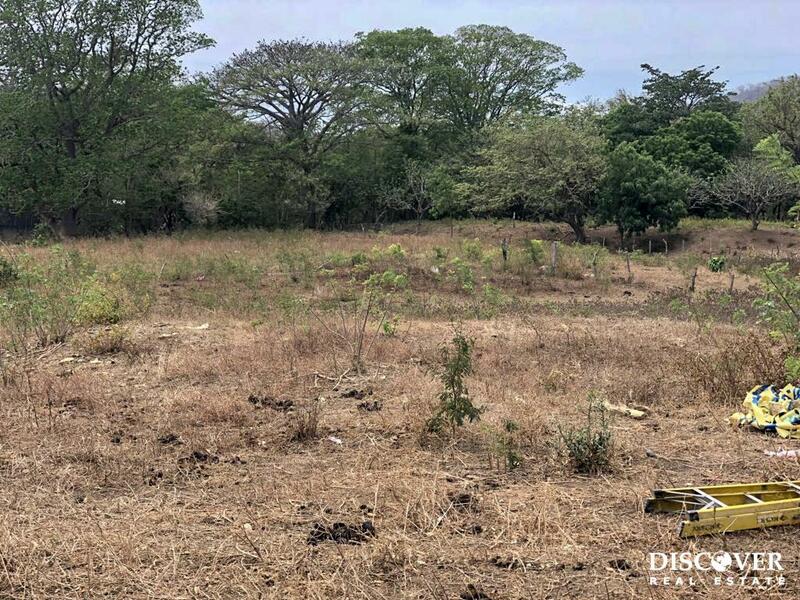 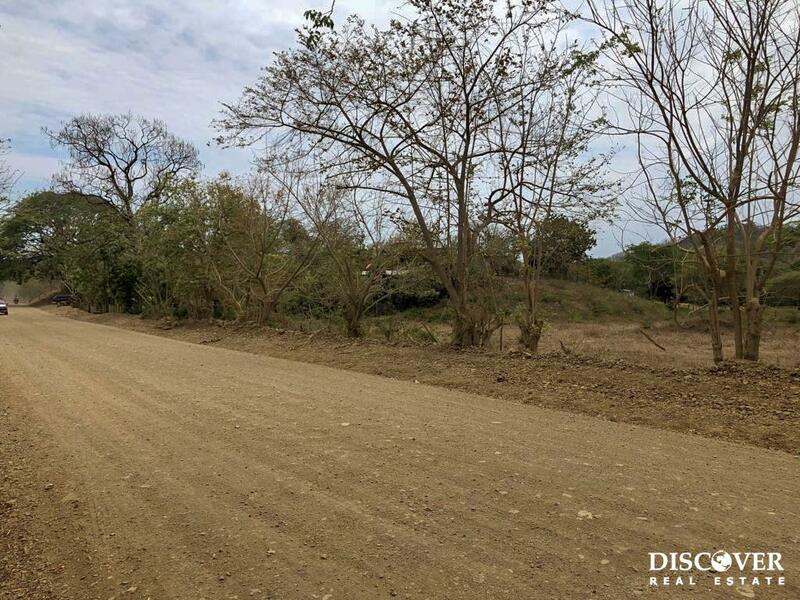 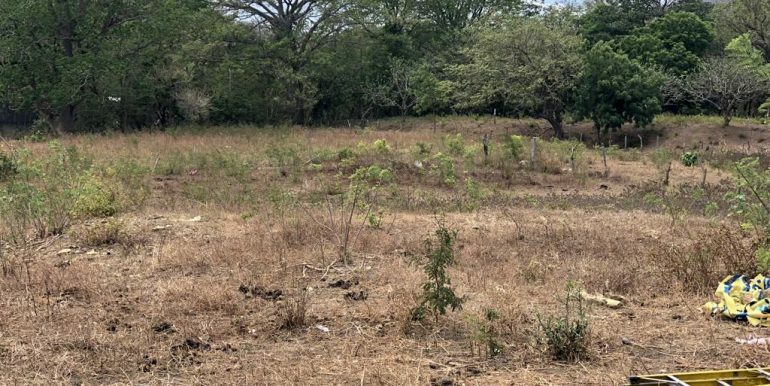 Contact us today to find out more about this incredible opportunity to make your Nicaraguan dreams come true on this flat lot!